The Colors of Red, White or Red and White together. I think I was expecting lipstick–must have slipped into my romantic past for a moment! 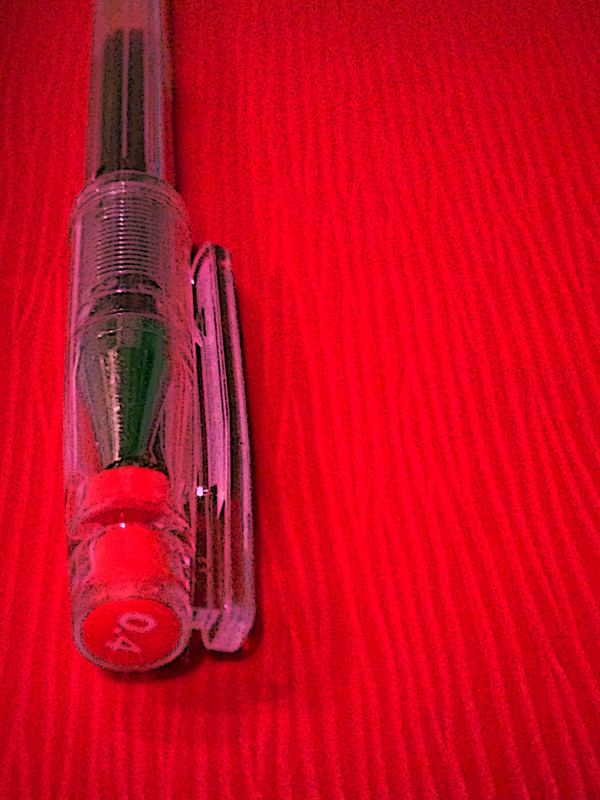 I just got a new red one oddly enough – spring must be coming! I never saw this fun challenge! Wonderful! Cee is a wonderful, prolific photographer and her challenge inspires lots of interesting entries. – go have a look! Beautiful red!!! Thanks so much for adding to the fun! You’re so welcome – this one had me thinking!